Protect your medical identity. Learn how to guard your Medicare card. Be as careful with it as you are a credit card. Only give your Medicare number to providers you know should have it. And remember, Medicare never calls unless you've asked them to. 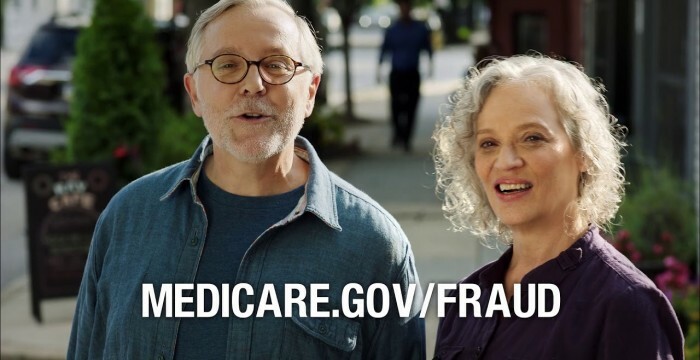 More ways to guard your card at Medicare.gov/fraud. This entry was posted in medicare supplement and tagged Beneficiaries, CMS, eHealth, Guard Your Card, health care, Health Insurance, healthcare, Medicaid, medicare, medicare fraud, new medicare card, Providers. Bookmark the permalink. ← It’s Time For Medicare For All!